Cozy Chicks: PARIS IS CALLING--AGAIN! There's something magical about fall in Paris. The August summer crowds have left the city, the shops have re-opened for business, and while the cafes might not be as empty as the one pictured above, there are certainly fewer pedestrians, less traffic and it's easy to maneuver around the city. 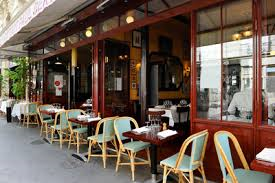 And you can always get a seat at Le Bonaparte, my very fave Paris bistro. In case you're looking for it, it's at 42 Rue Bonaparte, so it's easy to remember. 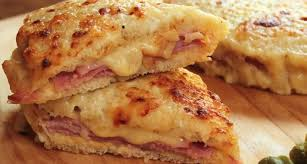 I highly recommend the croque monsieur or croque madame. Delish! 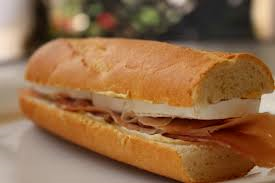 Or a baguette with fromage and jambon is also a good choice! 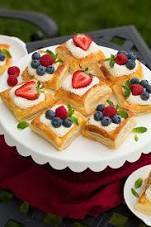 Very classic and be sure to save room for a delicious pastry. The tough part about ordering a French pastry is that the choices are endless! Somehow French women eat them and stay thin, something I've never been able to figure out. 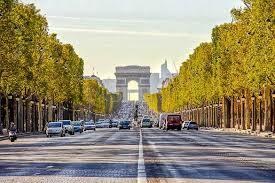 And Paris is perfect for strolling and people watching at this time of year. 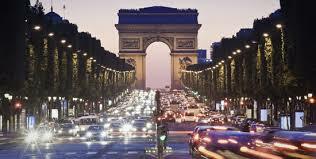 A lovely stroll down the Champs Elysees is a delight, whether by day or night. Airlines are offering some wonderful deals on flights to Paris, so that's another incentive. 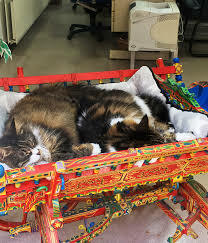 Hope you manage a trip this Fall, I know you'll enjoy it!